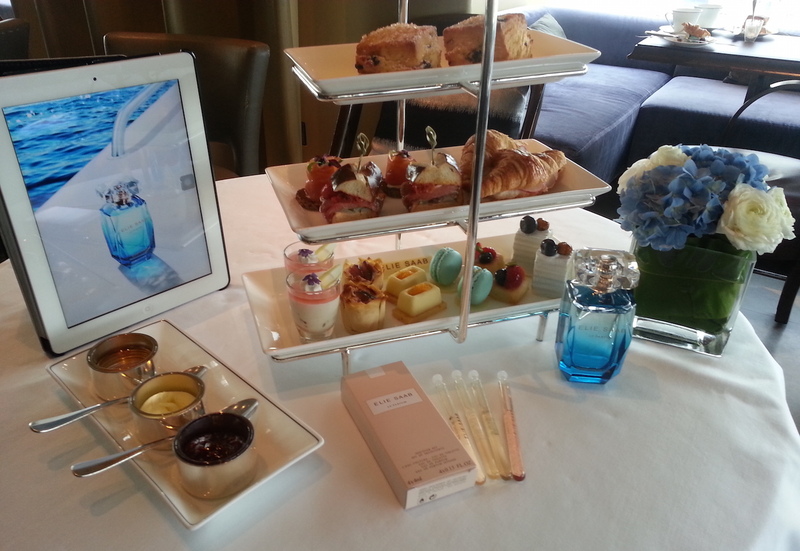 The sky high restaurant offers afternoon tea with an exclusive gift set of sample perfumes. Saunter into summer with a luxurious way to enjoy afternoon tea with the spectacular view from Upper House. Elie Saab, a Lebanese designer acclaimed for his timeless style and feminine designs, has partnered with one of our favourite restaurants in Hong Kong, Café Gray, to deliver an afternoon tea set that infuses ‘the taste of summers in The Mediterranean’ and brings guests a selection of spring flavours. From 30 March to 26 April, guests can enjoy a set that captures the essence of fig, orange blossom and cedar to match the flavours in the new fragrance. 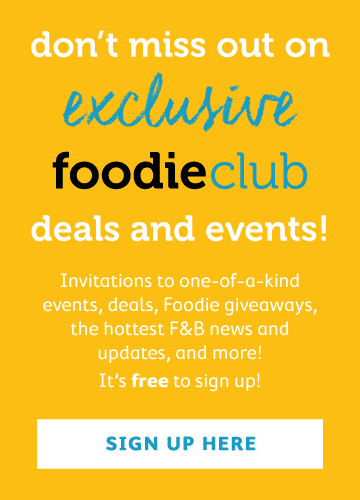 Highlights will include fig and ricotta filo tartlette, crab salad mini croissant and cedar wood smoked salmon with caviar. Blueberry macarons with orange blossom water, lemon financier, and the mandarin cheesecake are perfect complements to the relaxing afternoon with an impeccable view. Priced at HK$290 per person and HK$530 for two, afternoon tea will be served daily from 3:30pm to 5:30pm at Café Gray Deluxe.